*This guarantee will be provided, in writing, by your Factory Authorized Dealer. Applies for one year from the date of installation on residential add-on and replacement installs only. Does not apply to new construction installations. Subject to conditions and limitations. See your Factory Authorized Dealer for details. 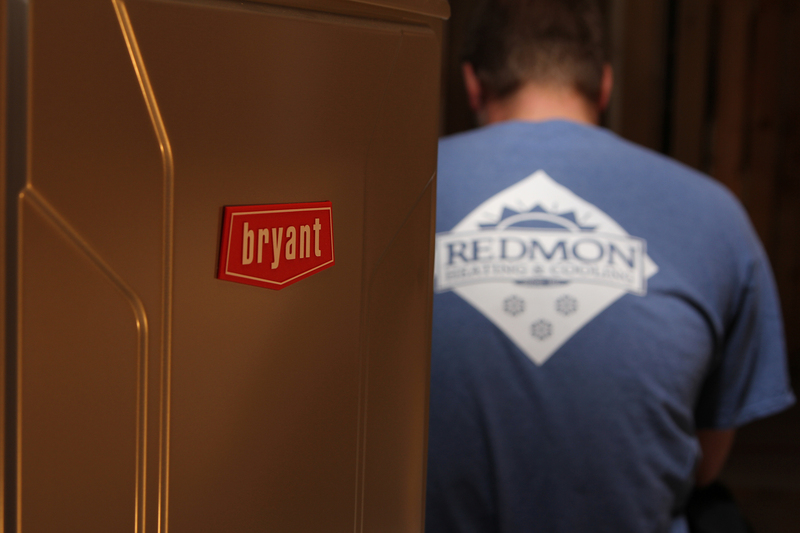 Bryant Heating and Cooling company with convenient locations in West Michigan to serve these Michigan cities: Grand Rapids, East Grand Rapids Hudsonville, Jenison, Wyoming, Grandville, Walker, Standale, Kentwood, Grand Haven, Saugatuck, Fennville, Douglas, Zeeland, Holland, Rockford, Spring Lake, Hamilton, Coopersville, Byron Center, Caledonia & Allendale.